NUC WARNS - if you are studying one of these courses in these nigerian unversities, you are not in school!! List of courses that have not been accredited in Nigerian universities have been released. A certificate issued for those courses will be considered void. 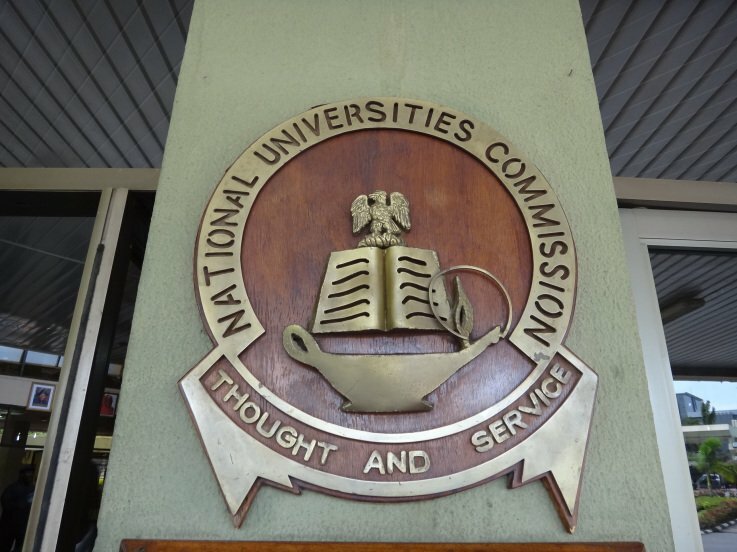 The university of Abuja has the highest number of unaccredited courses The National Universities Commission (NUC) has released a list of some courses that have not been accredited. The unaccredited courses pose serious danger to students who study them as the certificates issued by these universities for the courses will not be officially recognised. 2016 accreditation status report indicated that these unaccredited courses were taught in 37 out of 143 universities in the country. The Quality Assurance Department of the NUC is in charge of accrediting courses in the universities. The NUC insists that for a course to be accredited, it must meet the Benchmark Minimum Academic Standards (BMAS) that has been stipulated by the commission. Some of the requirements include: “qualified faculty members, good learning environment and adequate teaching materials or equipment, books and journals”. 13 federal universities, 16 state universities and eight private universities were running courses that had not been accredited. Some of the high profile institutions include University of Nigeria, Nsukka; University of Benin, University of Jos, University of Calabar. The biggest casualty seems to be the University of Abuja which has 15 of its courses, including Law, unaccredited. Pls note the schools that are not listed here, those are good schools.